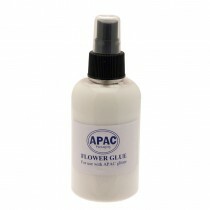 It’s not just elegant additions and bright colours that make for the best floral displays – you’re going to need the essentials too! 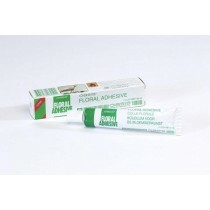 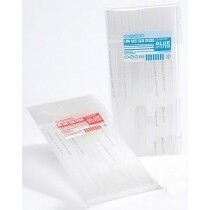 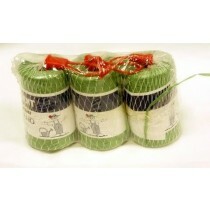 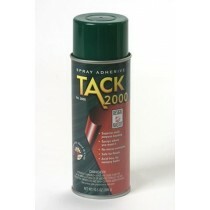 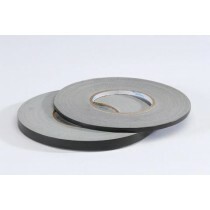 Here at Up Up & Away we stock a range of floristry adhesives and tapes designed to simply help you get the job done. 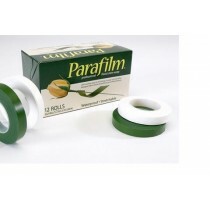 From adhesive tape in a range of widths to melt glue and spray adhesives, our large choice of products means you can choose the right products for your display. 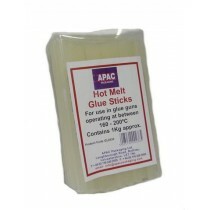 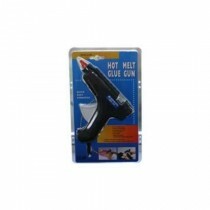 We even stock hot melt glue guns as part of our floristry adhesives range, so you can be confident you can get everything you need all in one place.